What makes calling for roadside assistance services challenging is that you have no way of knowing what type of towing equipment a company uses until you speak to them. Unfortunately, you may have found a service provider that only offers winching trucks which could put your vehicle at risk. In addition to convenient winch out options, you’ll find Junk Cars Newark to remain your best flatbed towing company. Flatbed trucks allow us to move more vehicle types fast without the additional headaches. When you need the best in local towing services, you need more than ratings and reviews. Call us today for the best in full towing options and save more every day. The typical person would find the broad range of professional towing vehicles to include many more options than they initially expected. Some truck styles serve a singular purpose, whereas flatbed versions offer additional versatility. As a result, we can move any light and medium-duty vehicles that you need, as well as long-distance towing and affordable roadside assistance services. When you need to avoid spending hours reading Google, Yelp, and Yellow Pages reviews, you can rest comfortably knowing we’re the best choice for every job. Call now for your best towing company services that won’t force you to fall overbudget. We always have the services you need. 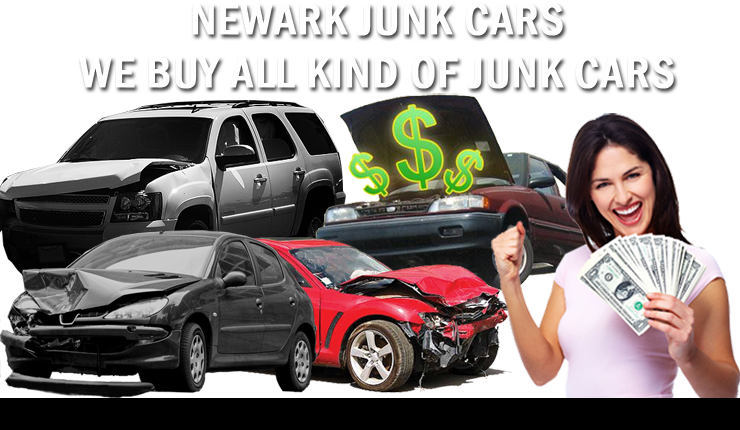 Contact Junk Cars Newark today to learn more about our complete service options. Let us save you more daily.